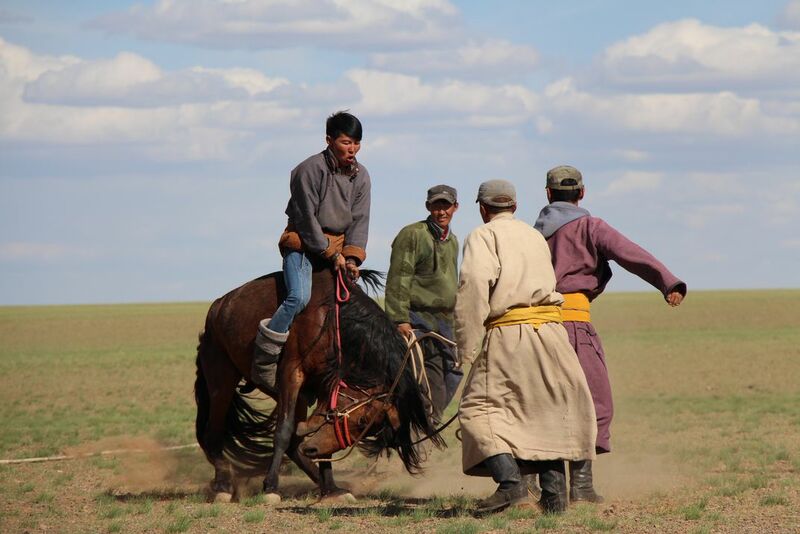 I had the privilege of watching a Mongolian nomad break a wild horse. The horse was bucking and ran off with the poor guy for about an hour until it finally gave in. The man returned sitting on the horse that was calmly walking. Once you break a horse, it is tame and safe to ride. Date Uploaded: Nov. 30, 2017, 7:38 p.m.